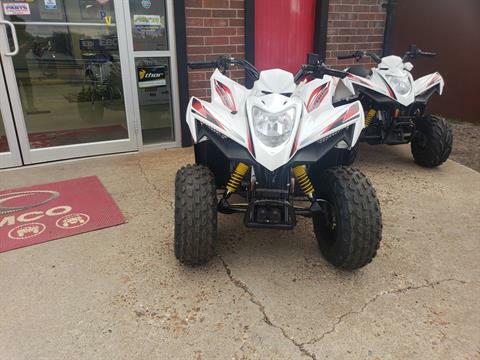 Located in Amarillo, Tx, and we do everything off-road! 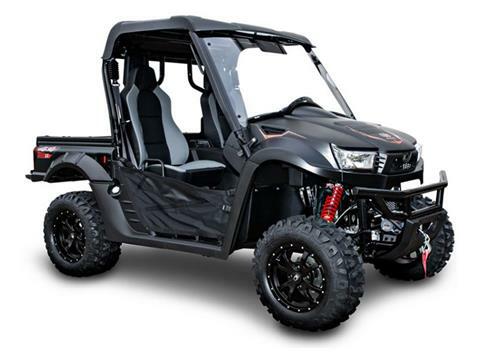 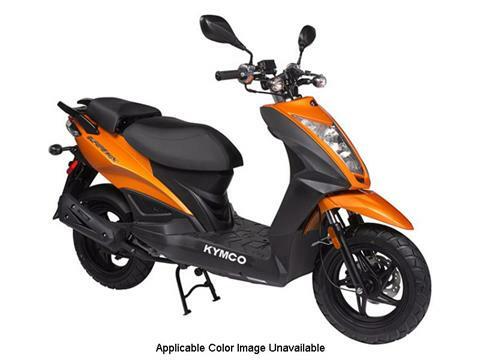 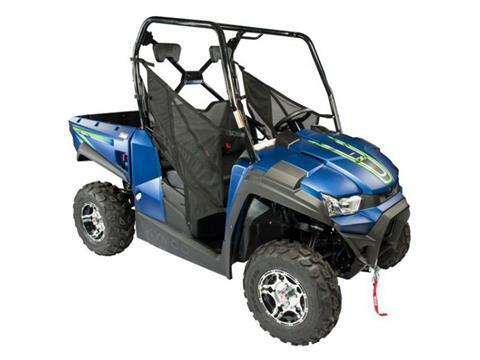 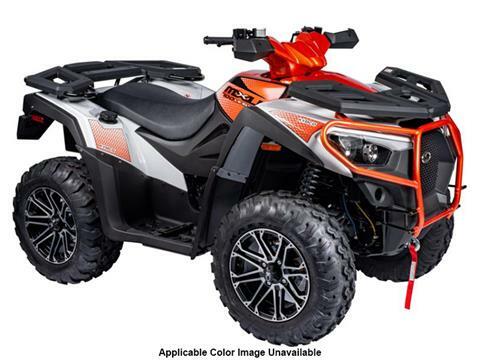 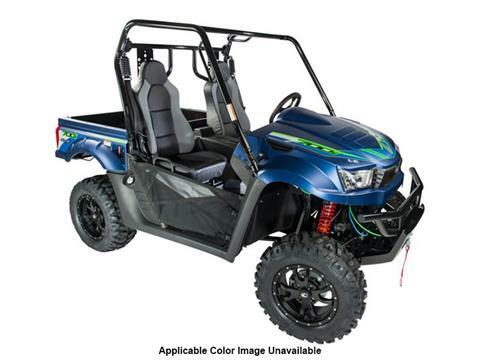 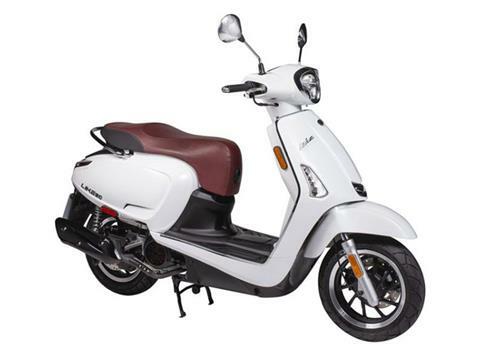 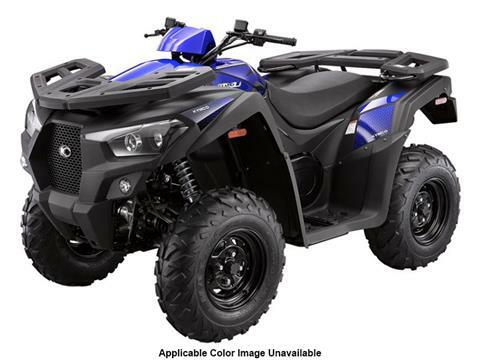 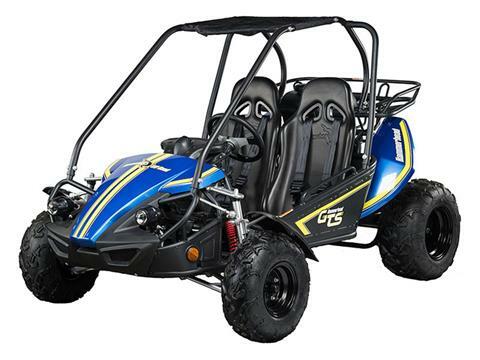 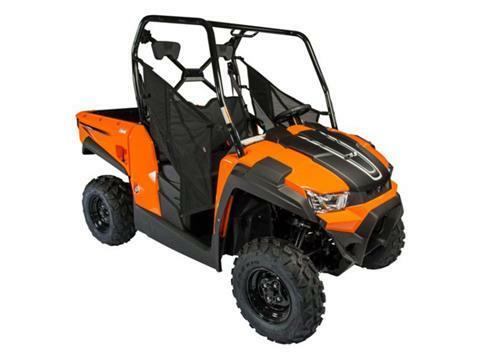 We carry new KYMCO powersports vehicles. 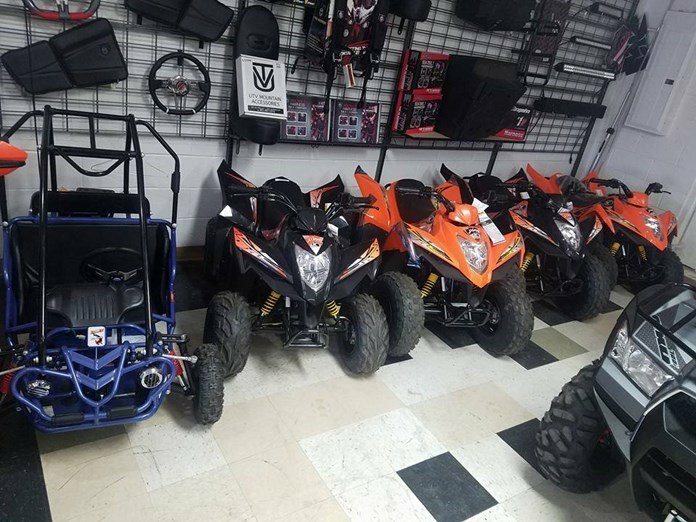 Panhandle Power & Performance, also known as P3 has Hammerhead go-karts for sale, but come on down and check out our showroom. 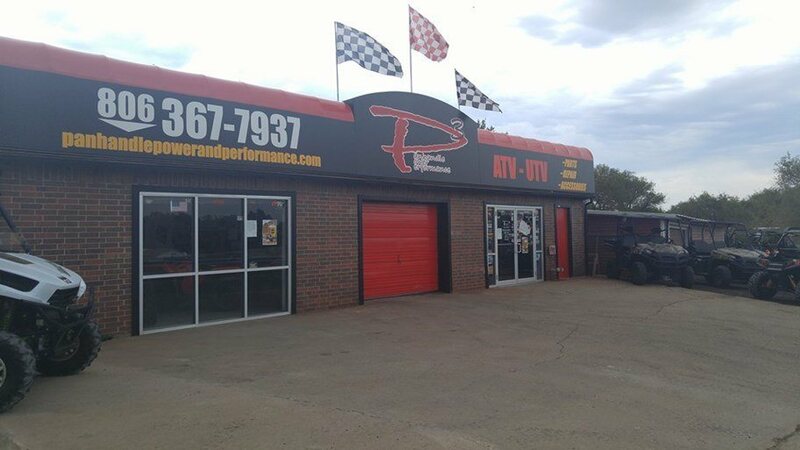 While we are located in Amarillo, we do service Bishop Hills, Bushland, Washburn and the surrounding areas. 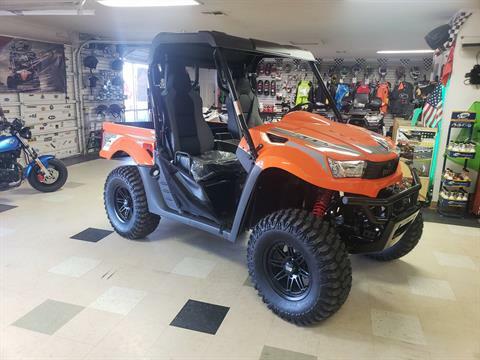 We are always happy to help with all of your needs. 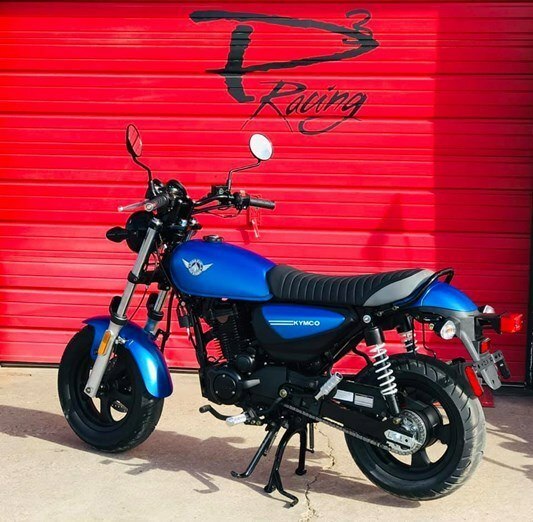 No appointments are necessary, walk-ins are always welcome! 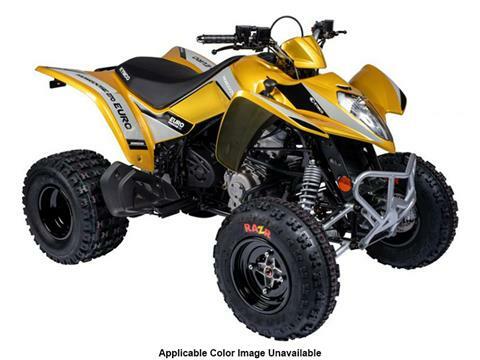 At P3 we service and repair all major brands of powersport vehicles. 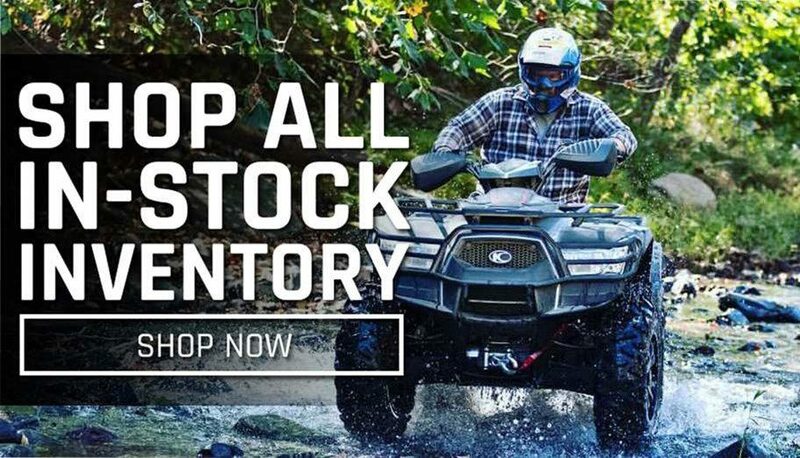 Kymco, Honda, Polaris, Kawasaki, Suzuki, Yamaha, KTM, Can-Am, and Arctic Cat. 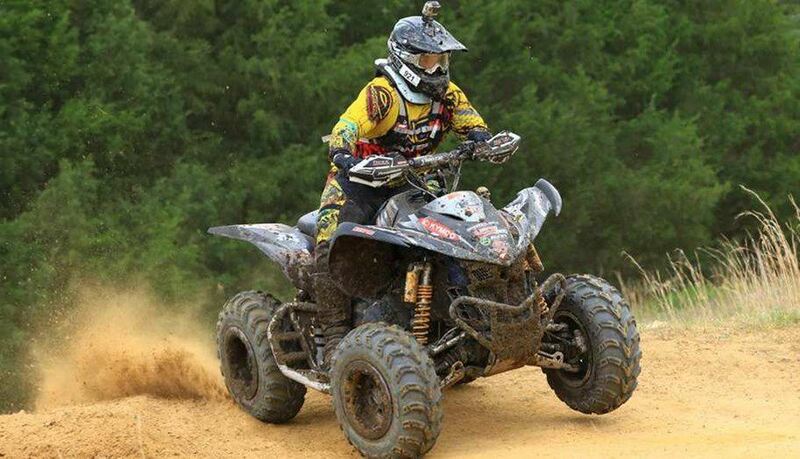 We carry a vast selection of custom parts and accessories. 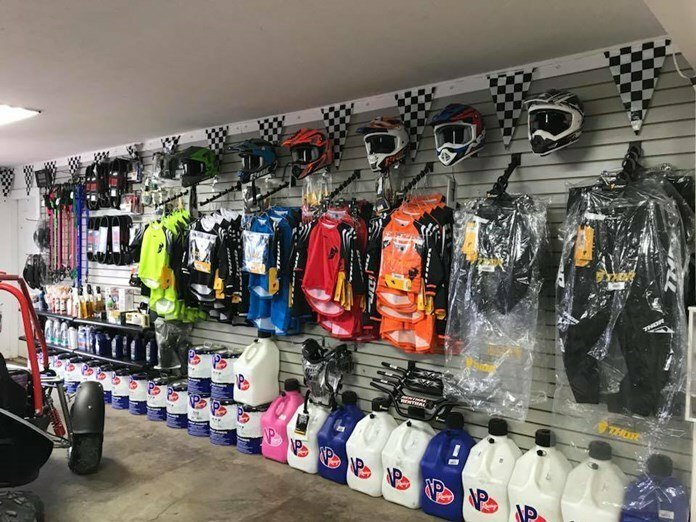 Our accessories department stocks helmets, goggles, apparel and more to keep you safe while riding. 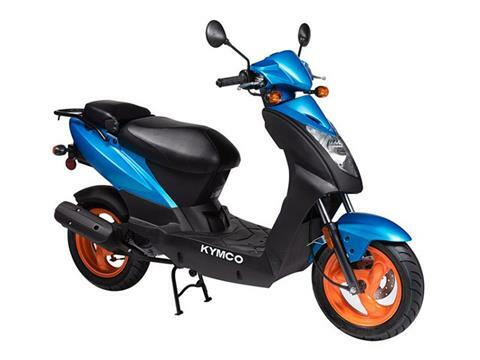 We pride ourselves on our fast turn around time and knowledgeable and friendly staff.